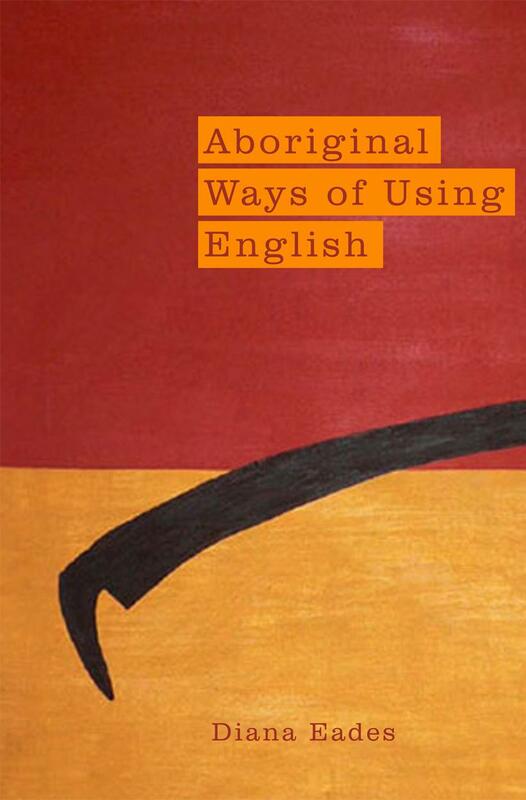 Among the best writing from Prof. Diana Eades over the past thirty years, this new book addresses the way Aboriginal speakers of English (those who don’t speak a traditional language) use and speak English. Includes an overview of the implications for education and the law. Always accessible, older chapters are brought up to date with contemporary reflections. June 2013, pb, 230x152mm, 256pp, full colour.